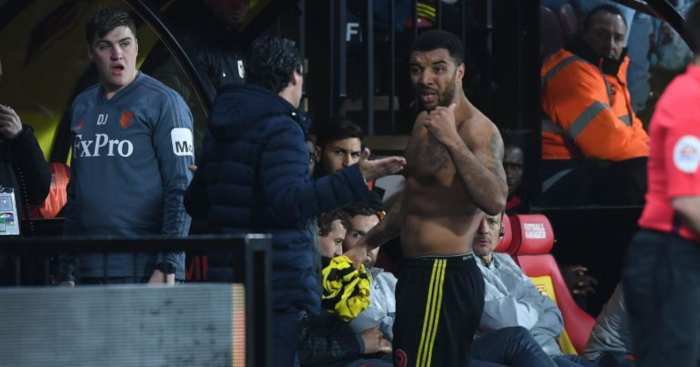 Troy Deeney has assured fans that there is no need for them to jeer former boss Marco Silva and to let the Watford players to “kick the sh*t out of” Everton on Saturday. 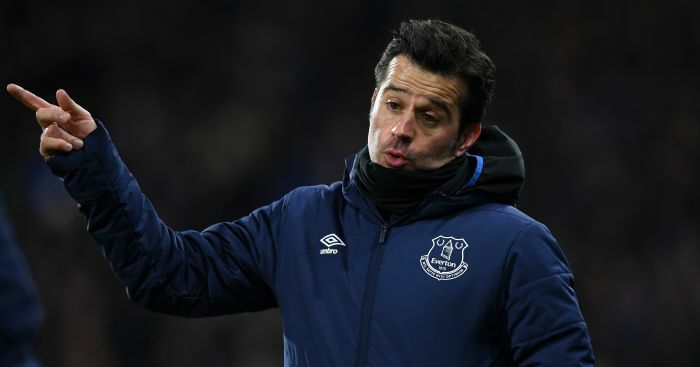 Silva will return to Vicarage Road this weekend for the first time since he was sacked by Watford in January 2018 for a “significant deterioration in both focus and results”. 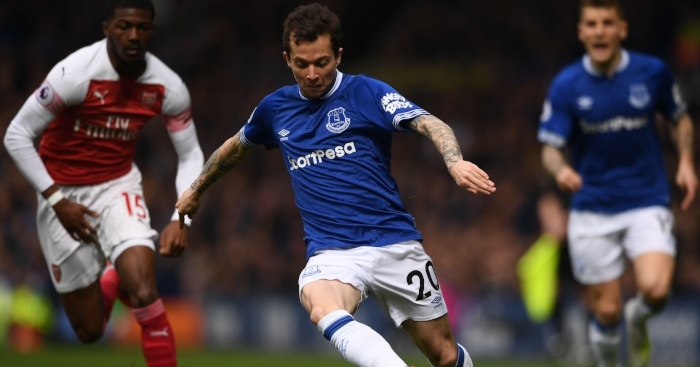 That loss of “focus” came as the Toffees approached Watford to offer Silva the managerial role as they looked for a replacement for Ronald Koeman. 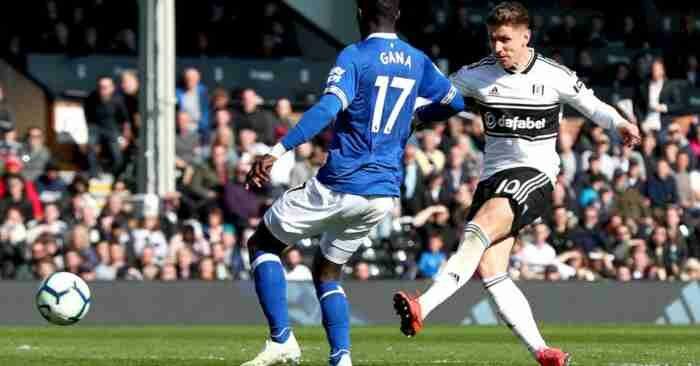 Sam Allardyce took over from Koeman and guided Everton to a top-half finish after being in relegation trouble when he got there. 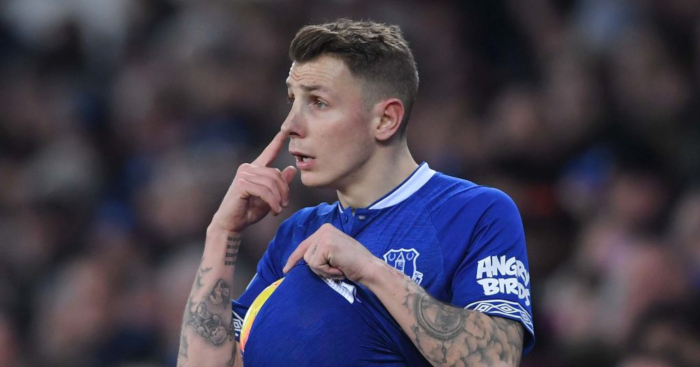 However, Silva eventually replaced Allardyce last summer and the Toffees are currently one point and one place below the Hornets. And speaking at a fans’ forum, Deeney has urged Watford fans to hold back on giving Silva stick as it could “motivate” the visitors. 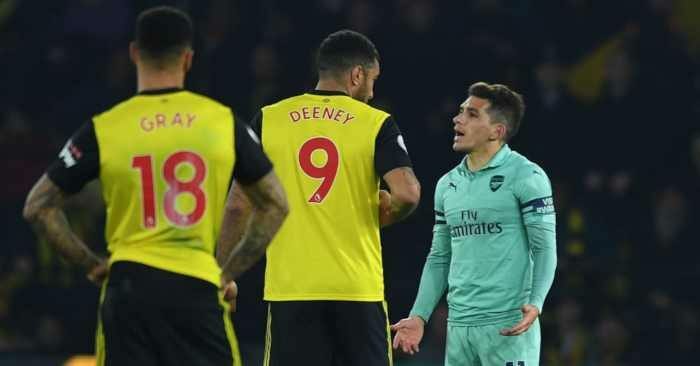 Deeney is quoted by the the42.ie as saying: “We’d prefer it if [fans] left him alone, it’ll only motivate them more. Meanwhile, Deeney also had some words of praise for Watford’s number one Ben Foster.